28 OF THE 30 MEDAL WINNERS AT RIO 2016 WERE WORLD CUP SERIES MEDALLISTS. The Series is an annual circuit of Olympic sailing for elite and professional sailors, and a key touchpoint for fans and media to connect to the sport of sailing and develop support for athletes on their road to Tokyo 2020. Over 2000 of the world’s leading sailors, representing over 75 nations, have competed in the World Cup Series since its inception in 2008. Mirroring the Olympic style of sailing in format, duration and fleet sizes, the World Cup Series provides insight into the leading contenders and Olympic medal hopefuls. Crossing the globe and at all stages of the four-year Olympic cycle, the World Cup Series is the definitive guide to the best-of-the-best in Olympic sailing. Sailing’s World Cup Series in Genoa, Italy, is the third event on the road to the 2019 World Cup Series Final in Marseille, France. As a world-class, elite regatta, maximum ranking points are on offer. From 14 to 21 April 2019, Genoa will host its first Hempel World Cup Series event and the third of the 2019 Series following events in Enoshima, Japan, the Tokyo 2020 Olympic venue, and Miami USA. 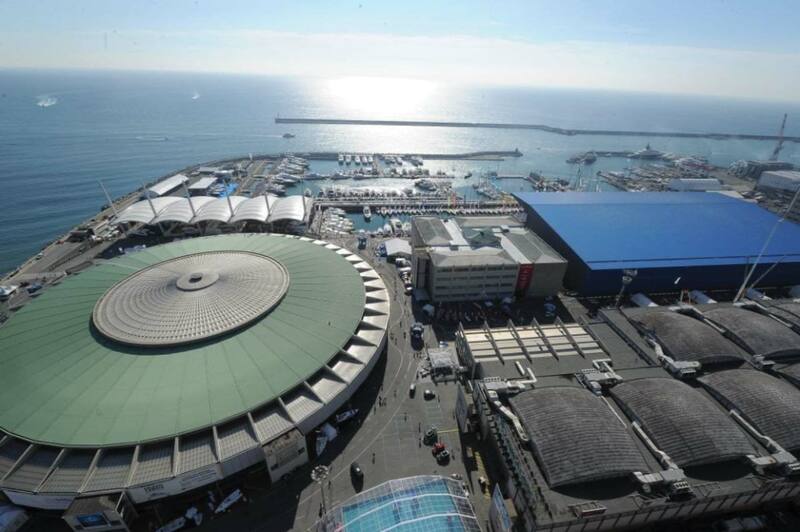 Hempel World Cup Series Genoa is not just about competition and sport, but also entertainment. The event will be dedicated to the people of the city with activities scheduled throughtout the event. The Opening Ceremony will be held in the city centre, sunset beach parties at Jean Nouvel Pavillion and further events and celebrations all around the city. Local shops and businesses will also collaborate to enhance and excite the city of Genoa during the Hempel World Cup Series. A location known well for its facilities and ease of logistics.